Please note the following details refer to 2016. For 2017 details please contact the booking office. Accommodation: Studio style living room with corner sofa Freeview TV, dining table to seat 4 and a 5ft double bed. Kitchen with cooker, microwave, fridge freezer and washing machine. Bathroom with bath, shower over, hand basin and WC. Outside: Steps up to sloping garden with picnic table and barbeque platform. Pets: One well behaved dog welcome. Pet charge £25.00 per week. ​​Local Facilities. Cove beach below property, accessed via steps. Torcross beach ¼ mile. 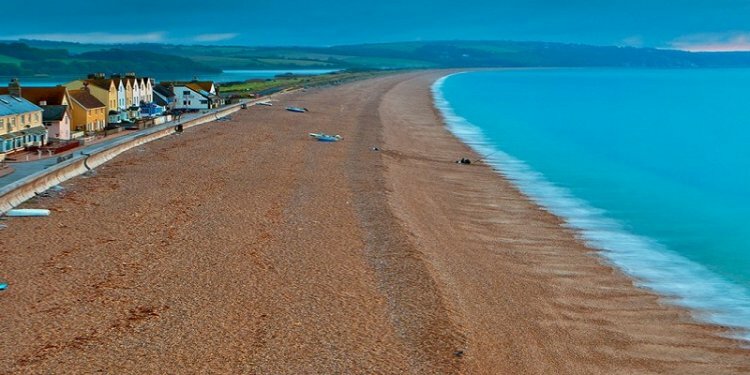 Excellent pub, Boathouse restaurant, Sea breeze cafe, and local shop all in Torcross. Stokeley farm shop 1 mile with good butcher. Kingsbridge and Dartmouth with all facilities both 5 miles.